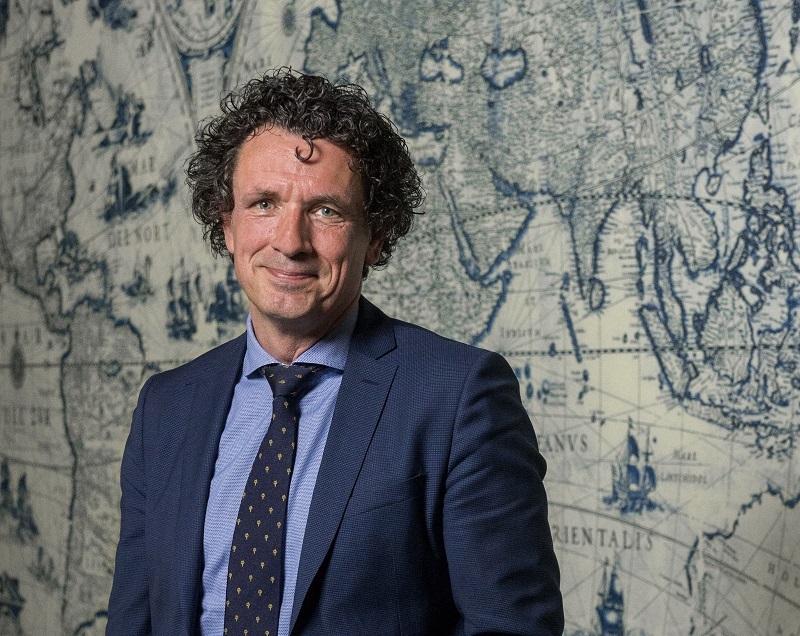 Bert Boer will be the new managing director of the Maritime Museum Rotterdam from 1 July onwards. He will be succeeding the current managing director Frits Loomeijer, who is departing after leading the museum for 12.5 years. In Bert Boer, the Supervisory Board of the Maritime Museum Rotterdam has found someone with extensive cultural and management experience in both the museum world and the commercial sector. Currently, Bert Boer is the director of Rijksmuseum Muiderslot. Before that, he had worked at the Dutch Museums' Association, where his responsibilities included the annual pass (Museum Card). Before that he worked for NOC*NSF, KNZB and Rabobank. The Maritime Museum is very grateful to Frits Loomeijer for his efforts and the leading role he has played in the museum's success over recent years. He handled the merger with the Harbour museum in 2014 and was the driving force behind the development of the Maritime Museum Harbour into an attractive maritime-based place to spend time in the inner city. He fleshed out the museum's scientific policy in collaboration with Erasmus University Rotterdam, founding the Rotterdam Centre for Modern Maritime History. In 2016, the successful Offshore Experience was opened. This was also an initiative of Frits Loomeijer, who succeeded in attracting numerous partners from the maritime and technological education sectors, as well as winning prestigious prizes.